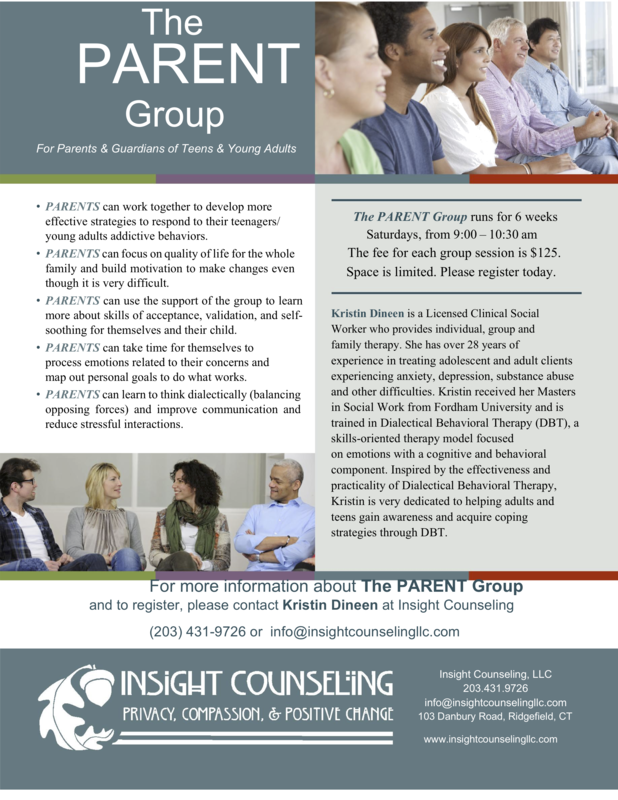 Join The Parent Group today! 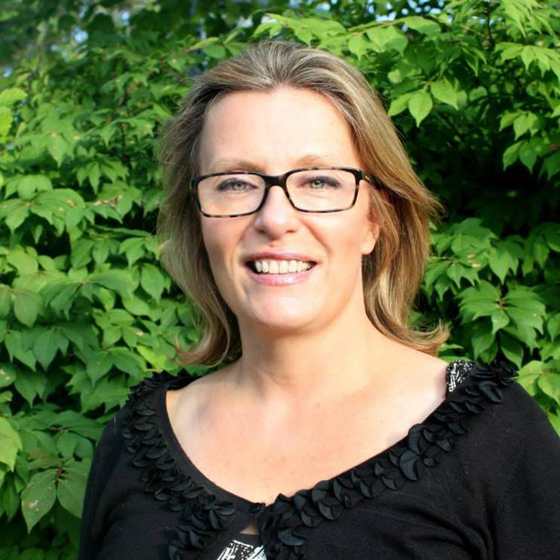 “Insight Says” is a new show about mental health and counseling featuring therapists, psychologists, nurse practitioners and other clinicians from Insight Counseling LLC in Ridgefield, CT. So subscribe in your podcast player (like iTunes and Google Play) by searching “Insight Says” to automatically download our episodes. Join us to learn and discover more about mental health.